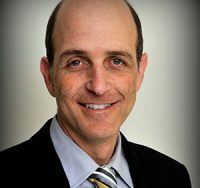 Stephen Freedman was appointed Executive Vice President in 2018 and also serves as General Counsel. He is responsible for LAWPRO’s corporate legal affairs and provides overall direction for and management of legal affairs and non-financial compliance including strategy, budgeting, operations, and stakeholder relations. 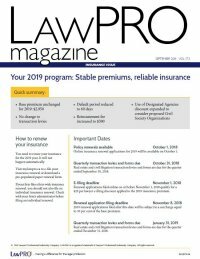 Stephen joined LAWPRO in 2001 and has served in leadership roles as Legal Counsel, TitlePLUS and Director, Compliance Risk & Chief Privacy Officer. Prior to joining LAWPRO, Stephen practised real estate law and litigation. He graduated from Osgoode Hall Law School and was called to the Ontario Bar in 1996. He received an LL.M in e-Business law from Osgoode Hall Law School and taught as an instructor at the Ontario Bar Admission Course.